Renting In Pacific Heights: What Will $3,500 Get You? 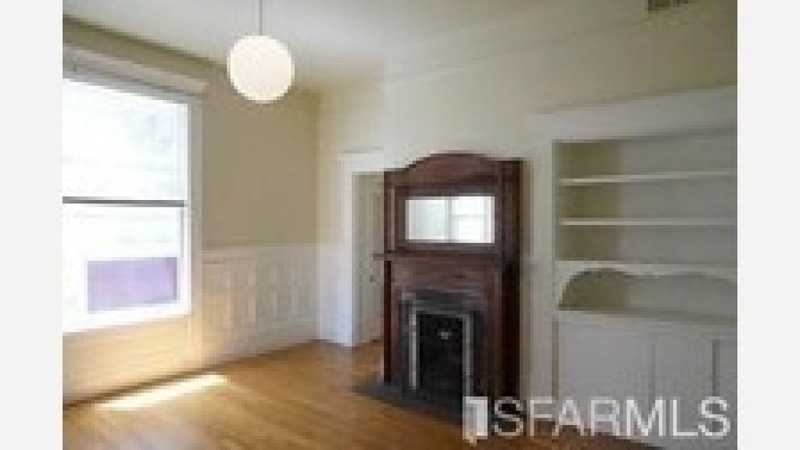 Listed at $3,500 / month, this 1-bedroom, 1-bathroom apartment is located at 2405 Octavia St. In the furnished apartment, you can anticipate hardwood floors, a dishwasher, granite countertops, plenty of cabinet space and good natural lighting. The building boasts on-site laundry and garage parking. Pets aren't permitted. Next, there's this 1-bedroom, 1-bathroom apartment also located at 2405 Octavia St. It's also listed for $3,500 / month. When it comes to building amenities, expect on-site laundry, garage parking and secured entry. In the sunny furnished apartment, there are hardwood floors, a dishwasher and granite countertops. Cats and dogs aren't welcome. Finally, here's a 2-bedroom, 1.5-bathroom apartment at 2960 California St. that's going for $3,450 / month. In the rear unit, you'll get hardwood floors, ample cabinet space, high ceilings, built-in storage features and great natural lighting. When it comes to building amenities, anticipate assigned parking. Cats and dogs aren't welcome.